Broadway is set to unveil a new smartphone app that will offer translation services for non-English-speaking audiences. The application scheduled to be introduced by the end of the month will enable the members to follow shows word for word using their smartphones. In the past, Broadway theaters have offered other alternatives such as scene-by-scene audio descriptions for different languages using theater-supplied listening gadgets. However, the proposed app is the first of its type. The app will be unveiled by GalaPro, an Israeli mobile-app company that provides user and support services for Broadway theaters and their patrons. The app is set to revolutionize the industry and even increase the traffic of non-English-speaking theater patrons to Broadway. The Broadway League estimated that almost a quarter of annual Broadway audience for the 10 seasons of 2016-17 were foreigners. With such traffic in mind, it not surprising to see Broadway theaters set to bridge the language barrier that hinders full experience of non-English-speaking audience. Already, six shows, including “School of Rock,” “A Bronx Tale,” “Come from Away,” “The Band’s Visit,” “Chicago,” and “The Phantom of the Opera” are using the app in its Beta stage. GalaPro will bill theater owners for the use of various services from the app, including closed captioning for those with hearing impairment. Theater owners might, however, extend some of these costs to the particular shows. Estimated costs include an initial setup fee for individual theaters at about $5,000-$7,000 and translations at around $2,000-$3,000 per language per show. GalaPro might also charge theater patrons around $4.99 to utilize the translation feature. However, this has not yet been confirmed. 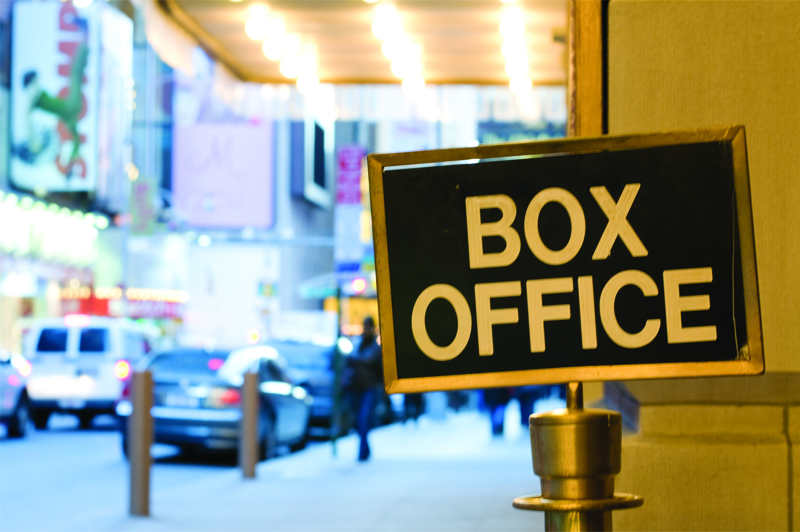 Despite the costs, the app has immense potential for both theater owners and patrons. To the patrons, the app breaks down translation, physical and cultural barriers to enable access to all. To the theater owners, the translation app supplements all theater and opera dubbing and amplification, and subtitling without the need for expensive hardware and other installations. The app has however raised the question on the use of phones in theaters. Normally, theatergoers are required to switch off their phones before a performance begins. Theater personnel is usually keen to ensure that this rule is followed. Despite the challenge, it is evident that some changes will be made. More importantly, the unique technology used by GalaPro is used to specifically respect and stand by the firm rules of theatergoing. Does this app replace the use of professional translators for these types of cases? In short, no. No matter the technology used today, there is still not a way to best translate a conference, show, or business event in the way that professional interpreters do today. It is not just the words, but the context, tone, and cultural understandings that are best translated by professionals. For more information on conference translation services or other needs for translation, contact the experts at Atlas Language Services.